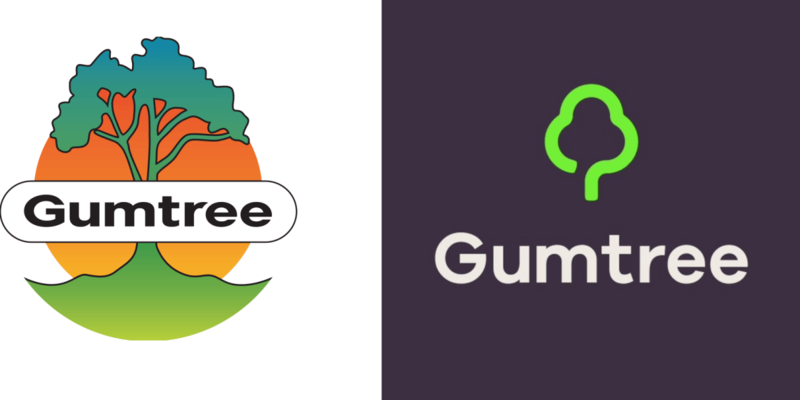 eBay-owned classified ads site Gumtree might be a familiar name in the UK, but it’s hardly a name thrown about at the forefront of cutting-edge design. In order to shake off its slightly dated image and take the fight to its competitors, the company has rolled out a new logo and fully redesigned Web and mobile platforms in the UK. As well as ushering in a design that’s a little more modern, and certainly easier on the eyes, there have been a bunch of functional changes to the platform too, such as the introduction of 24-hour support (via live chat, email or a new dedicated Twitter channel) and location-based filtering of items, which was sorely missing before. The company says it’s easier to post and update ads from its mobile apps and that you’ll also now get more useful notifications about queries that need responding to. Whether or not it’ll help recapture ground lost to US-based Craigslist remains to be seen, but approaching mobile and design in a more contemporary way is never a bad start. Perhaps ironically, for all its success, Craigslist has always looked objectively awful.